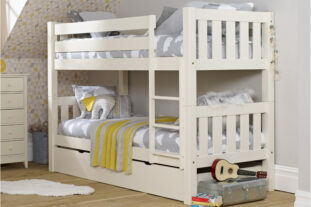 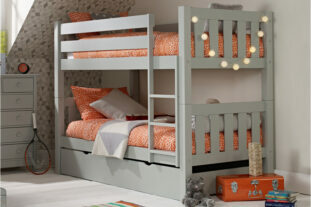 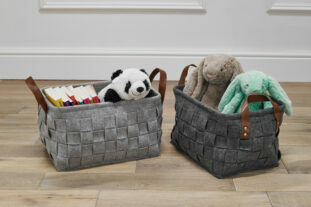 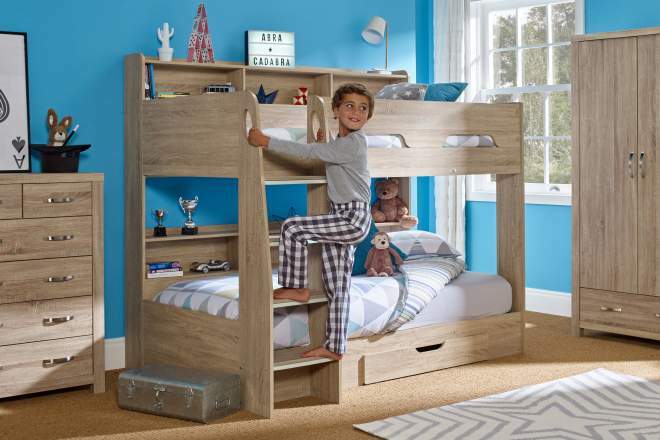 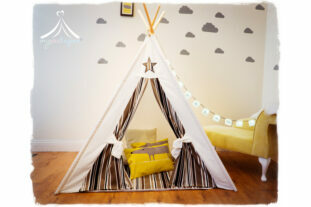 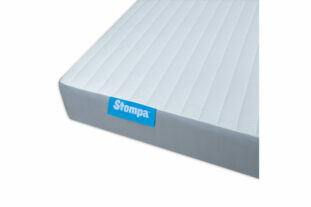 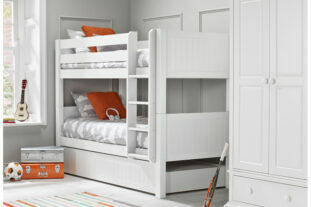 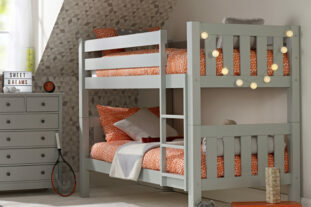 We have selected our most popular bunk beds in the Spring Sale. 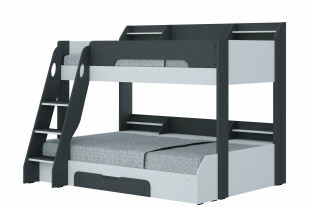 Our bunk beds range from traditional bunk beds to bunk beds with stairs, bunk beds with storage or bunk beds with trundles for those times when you want a sleepover. 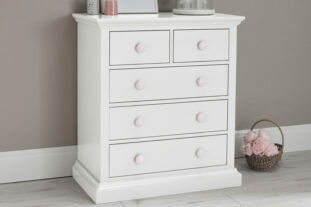 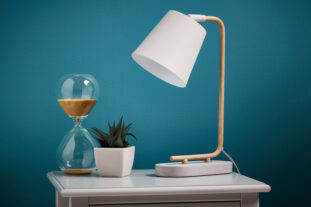 We have different styles and colours to suit all tastes, if you can’t find what you’re looking for or just need a bit of friendly advice, call our product specialists on 0333 006 3096.